Rimfire calibers are still extremely popular among shooters because they are not only fun to shoot, they can be extremely accurate as well. That's why Nikon has a comprehensive line-up of rimfire riflescopes. The new PROSTAFF RIMFIRE II is the perfect optic for long range guns and combines Nikon's Fully Multicoated optical system with the rimfire-specific BDC 150 reticle. Designed specifically for rimfire, the BDC 150 reticle allows shooters to compensate for bullet drop at extended shooting distances. The BDC reticle's unique see-through ballistic circles offer an incredible advantage for long range shooting, yet still allow a normal sight picture for shorter-range shots where the crosshair itself is the aiming point. To simplify field adjustments, Nikon has integrated this feature into the riflescope. Just sight-in as usual, then lift the spring-loaded adjustment knob, rotate to your “zero”, and re-engage. Field adjustments are now as simple as dialing-in your subsequent ranges. 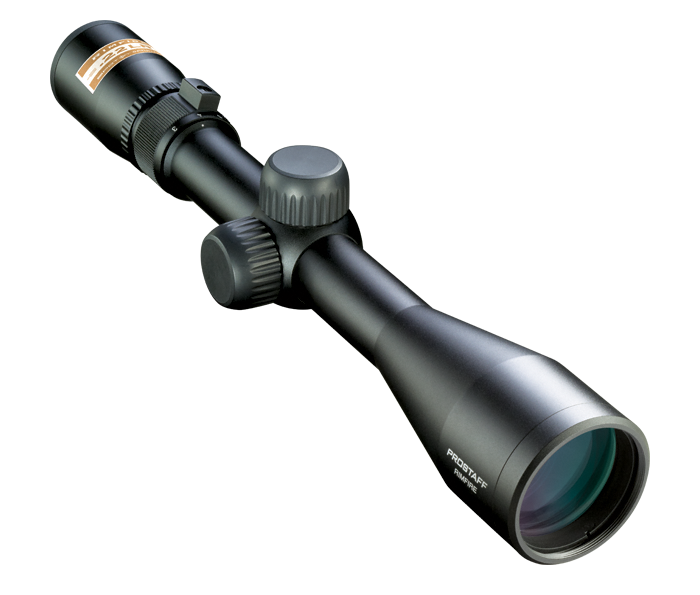 The PROSTAFF RIMFIRE II, like all of Nikon’s riflescopes, is optimized for use with Nikon Spot On™ Ballistic Match Technology. Spot On allows you to discover all of the exact aiming points on your scope’s reticle at various yardages for your specific ammunition and load.